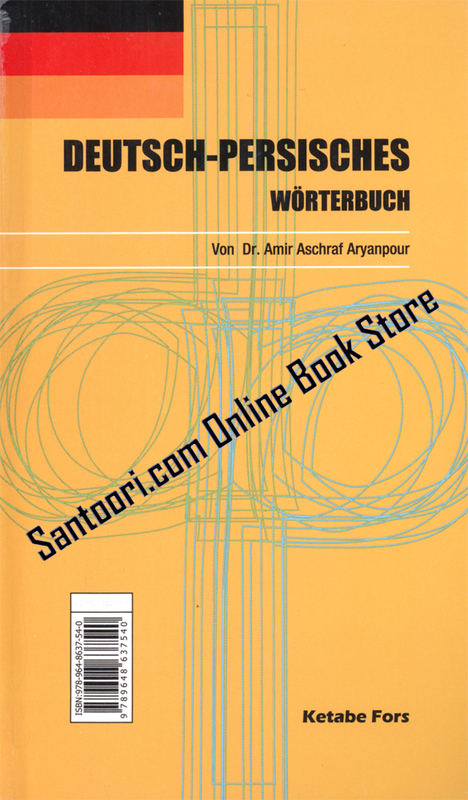 Santoori's book shop offers a great selection of best-selling German to Iranian/Persian dictionaries. For Sale we offer any dictionaries which is needed. This page is focused on German Persian dictionaries of different famous authors with different sizes like Pott, Octavo etc.